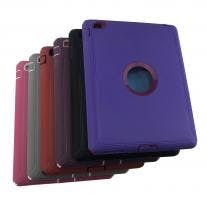 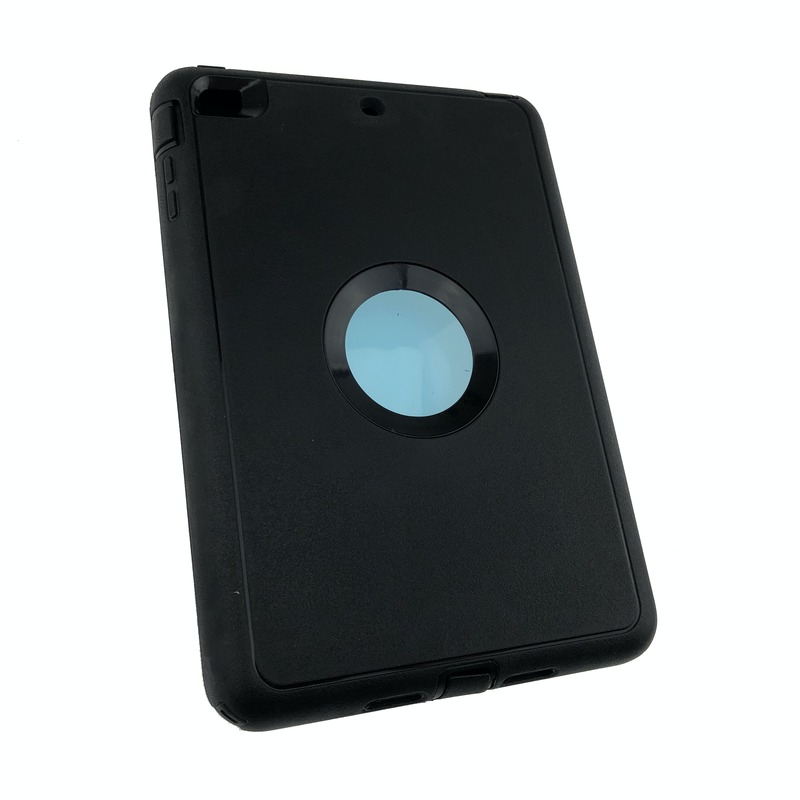 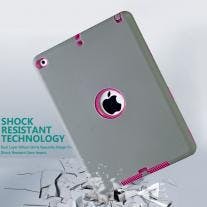 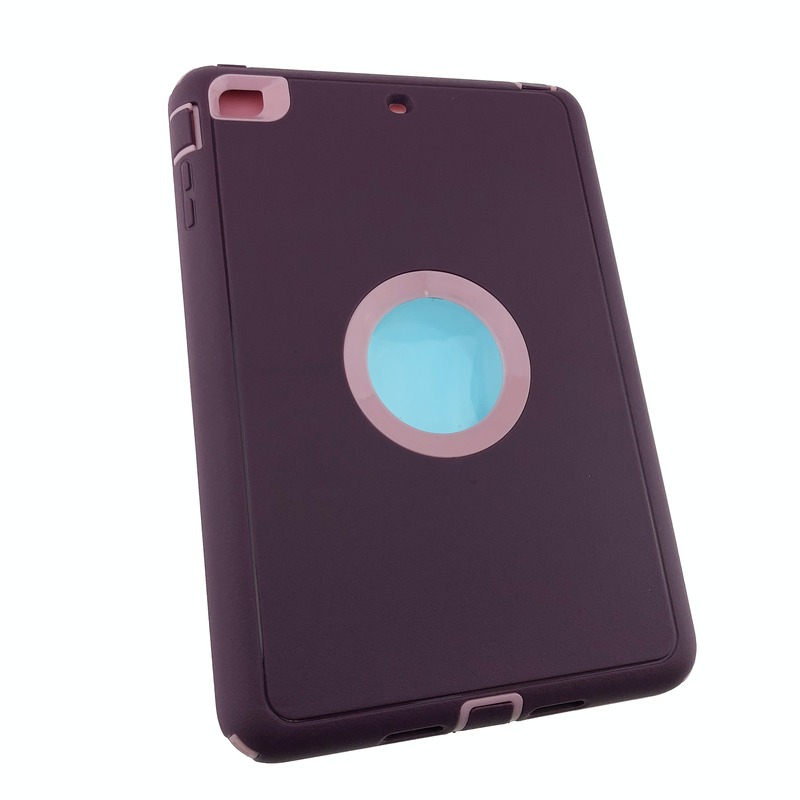 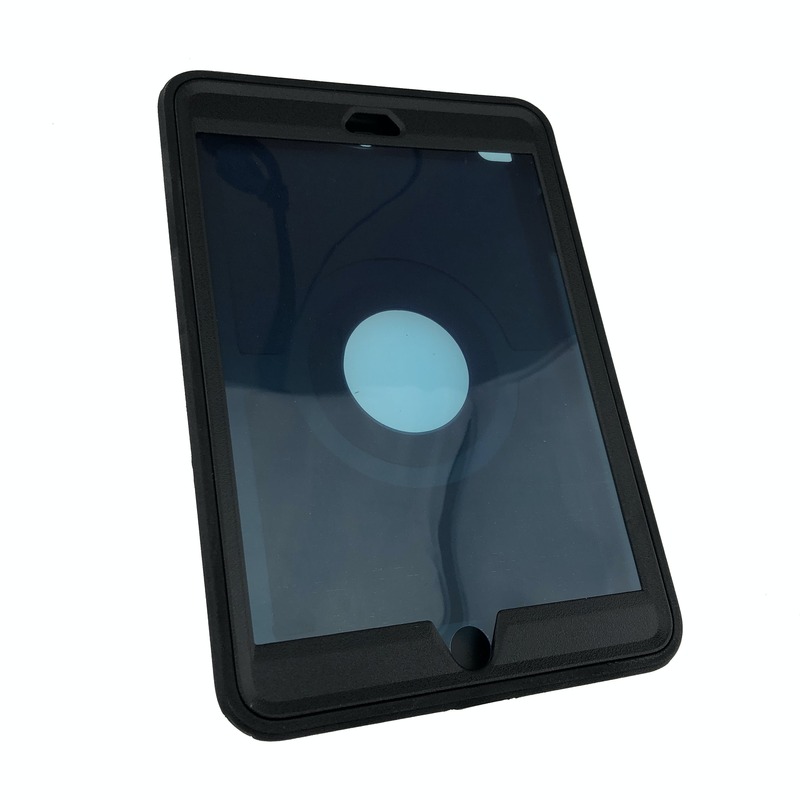 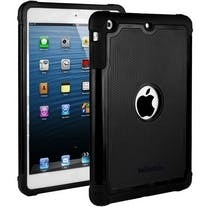 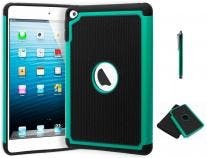 Wholesale Hybrid Case - iPad Mini 3 only $6.99! 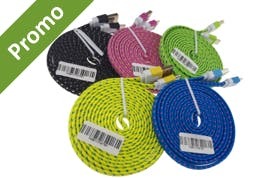 Get it for only $6.61 when you buy more. 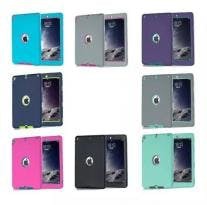 Get it for only $6.87 when you buy more. 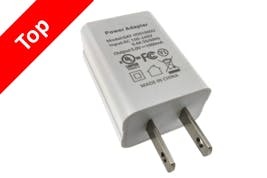 Get it for only $4.95 when you buy more. 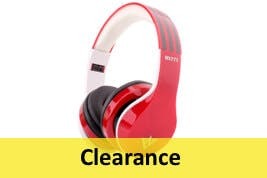 Get it for only $6.23 when you buy more.